Adetoun dishes out a praise/thanksgiving song to crown the year. 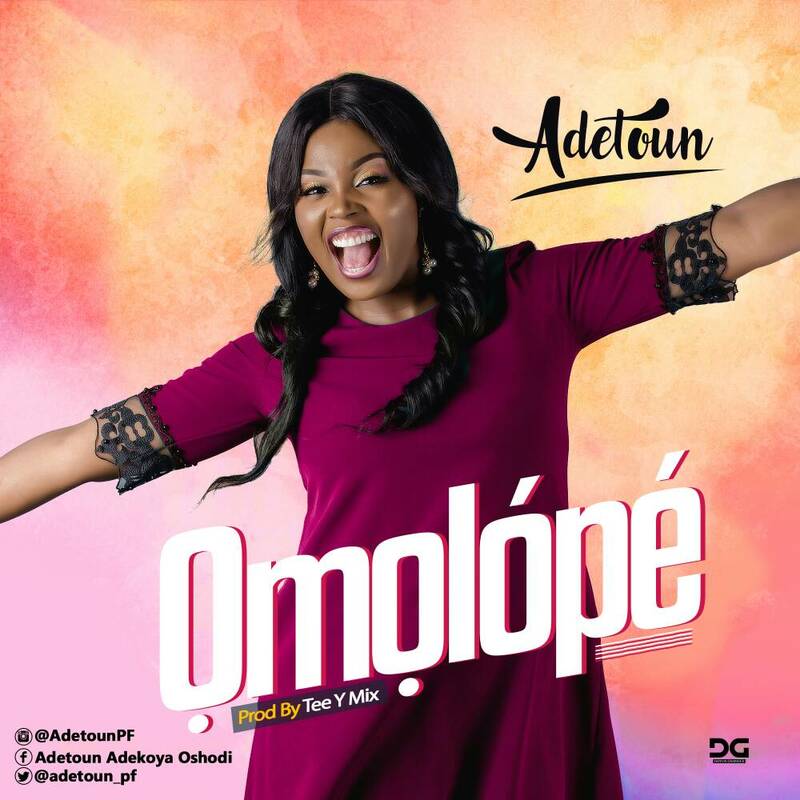 This new single is titled "Omolope". (produced by Tee Y Mix) is an upbeat song that will make you reminisce on God's goodness and unending blessings at the same time, make you move your feet.